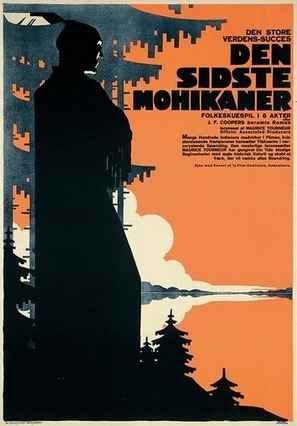 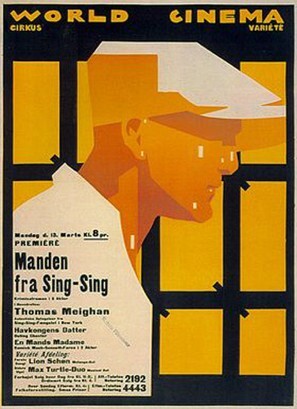 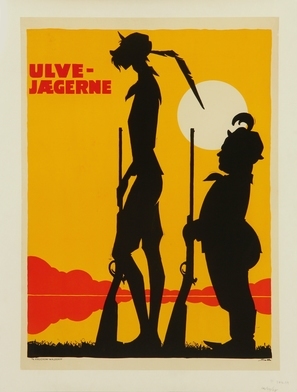 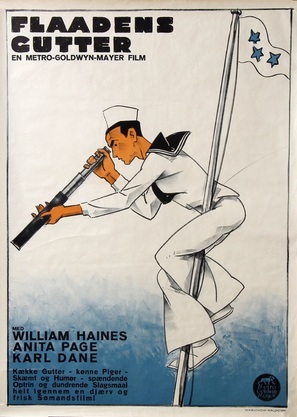 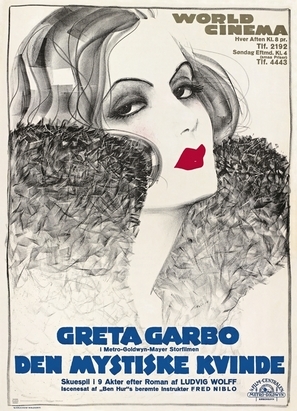 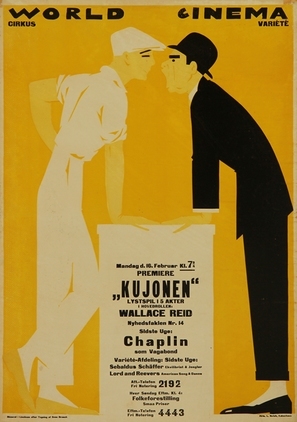 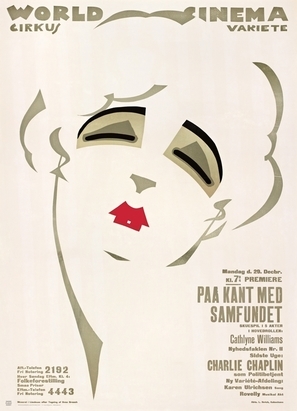 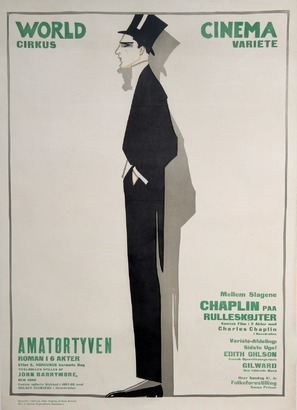 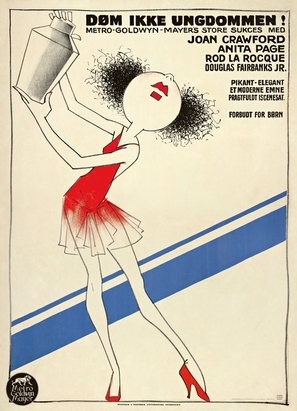 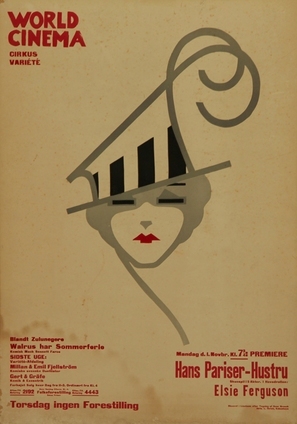 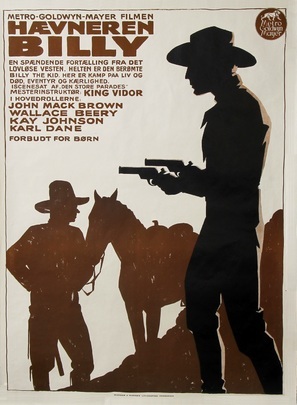 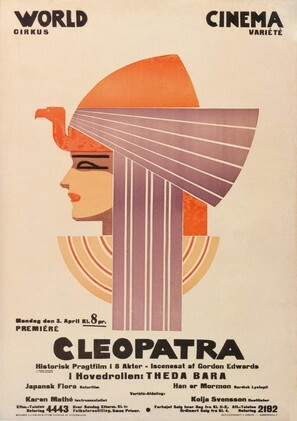 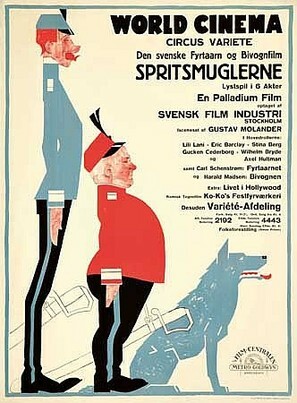 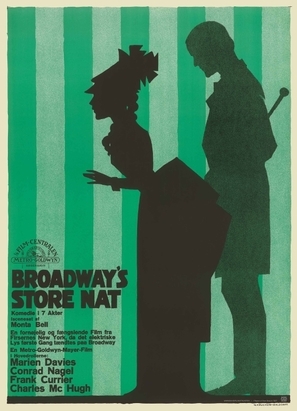 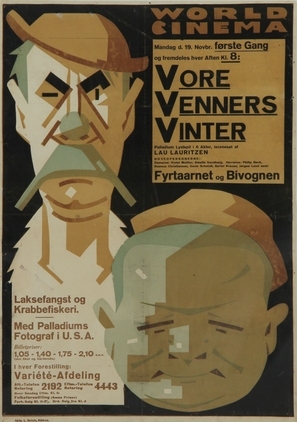 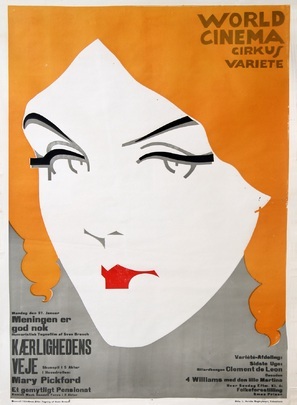 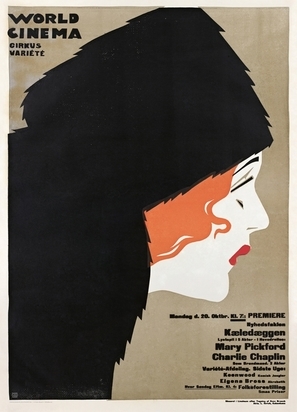 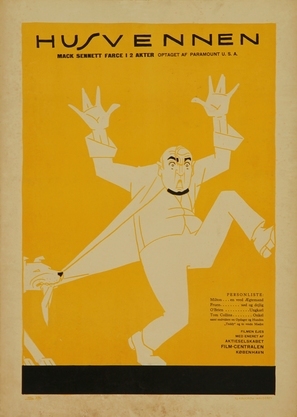 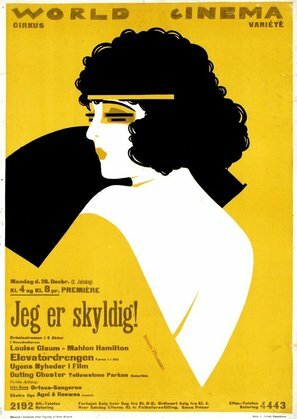 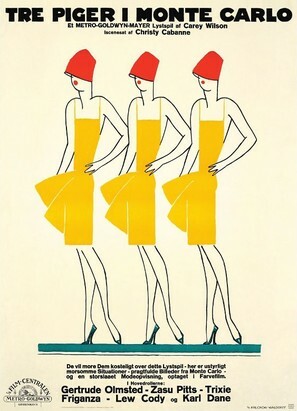 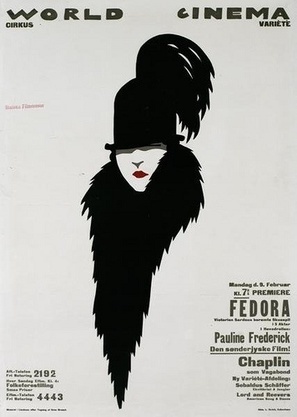 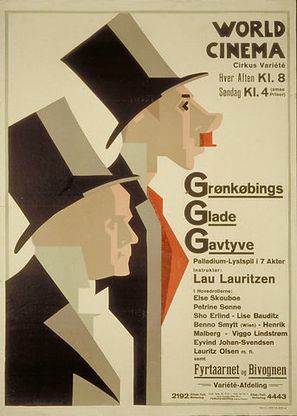 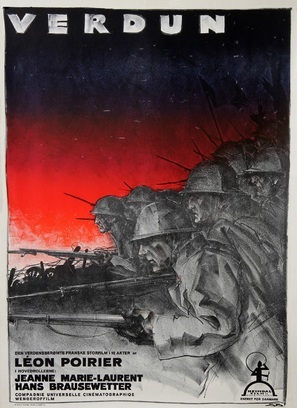 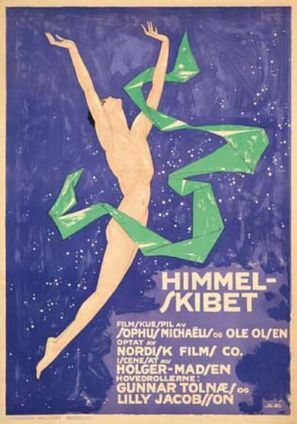 In the period between World War I and the beginning of the 1930's, Brasch made nearly 500 movie posters for Danish and foreign films - primarily Hollywood productions. 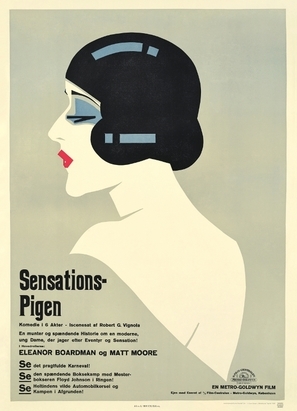 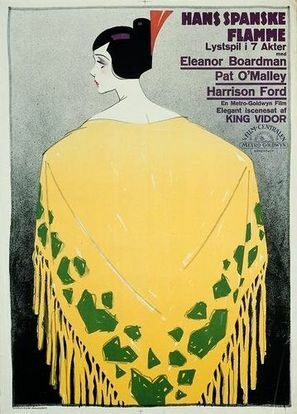 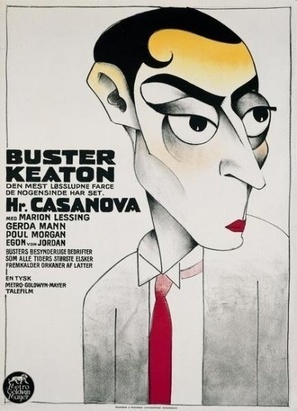 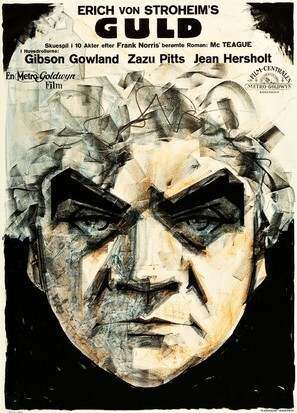 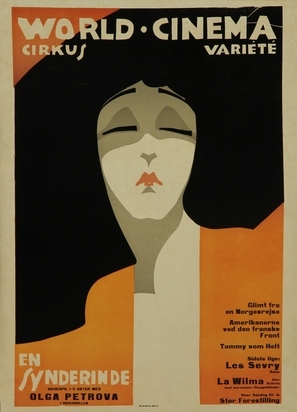 Brasch's movie posters are designed in various styles, but especially his closeups of the silent movie stars are convincing eyecatching designs on a very high level. 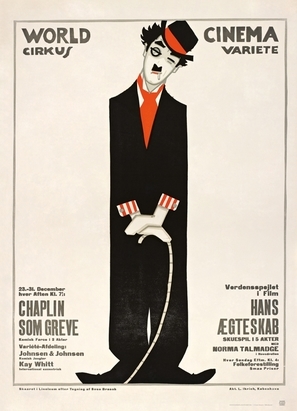 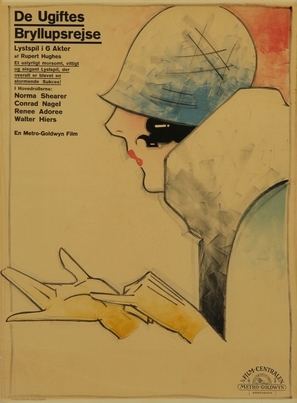 This page displays our archive of 32 movie posters made by Sven Brasch. 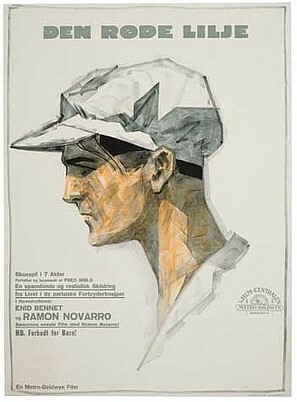 For more info, go to http://www.svenbrasch.com.